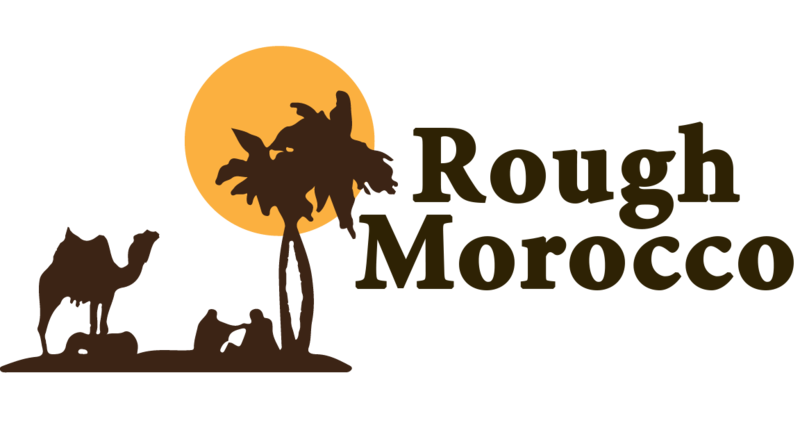 we will drive to Essaouira which is 170 Kms from Marrakech where you will get the chance to see goats climbing the Argan trees looking for better food they can’t find on the ground. as along the way it’s possible to visit the women’s co-operative of Argan oil before you get to Essaouira this town remains one of Morocco’s best-kept secrets. complete with a bustling historical centre and surrounded by ancient city walls…, it continues to be a traditional fishing port at its heart to this day. Back to Marrakech in the evening.